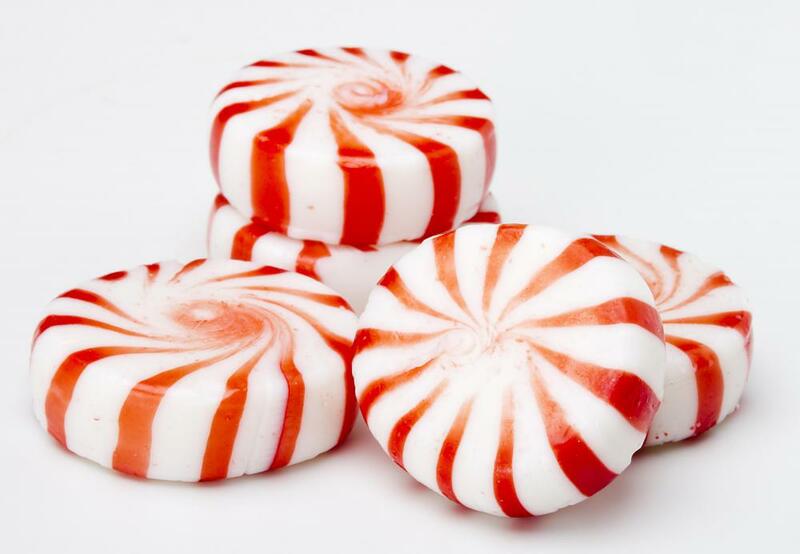 Peppermint candies may be used as a filling or topping for peppermint cheesecake. Sour cream may be featured in the cake topping for a peppermint cheesecake. Often made as a holiday dessert, a peppermint cheesecake is a type of cake made primarily with cream cheese and peppermint flavoring. Frequently combined with chocolate, these cheesecakes may be topped with chopped peppermint candies. Although some versions may still have the traditional graham cracker crust of plain cheesecakes, many have crushed chocolate cookie-and-cream crusts. Cream cheese is a primary ingredient in almost any cheesecake. 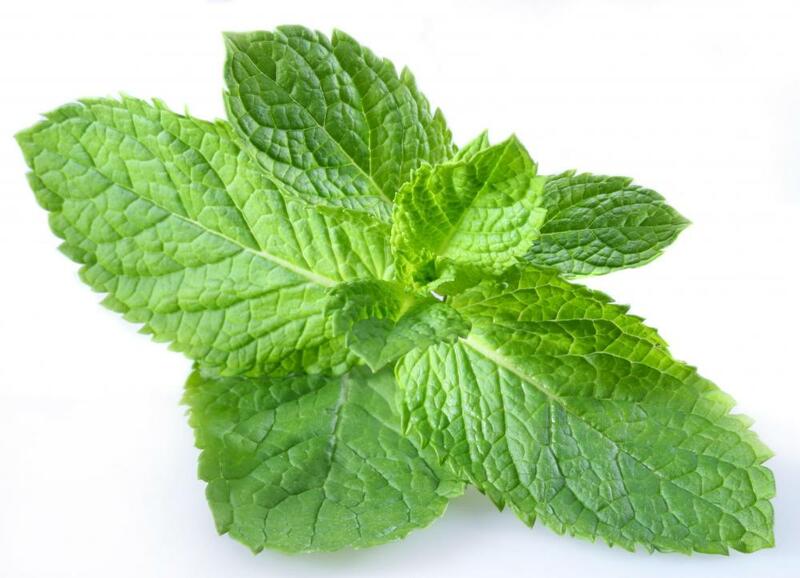 Normally, peppermint extract is used to give peppermint cheesecake its flavor, but in some versions a peppermint flavored coffee creamer may be used instead. Sugar, eggs, and vanilla extract are usually added as well. Some versions will also include half and half or condensed milk, and sour cream may be included either inside the batter or as part of a cake topping. Peppermint candies may be crushed and added to filling or used for garnish, and occasionally red food coloring will be added to achieve a pink peppermint coloring. Cheesecake is normally prepared with a graham cracker crust, and some versions of peppermint cheesecake use that signature crust. Often, however, these cheesecakes will have a crushed cookie crust. Usually, chocolate sandwich cookies or wafers are used. Crusts are made by crushing the cookies or crackers and then mixing the crumbs with butter and, often, sugar. The completed mixture is pressed into a springform pan and either briefly baked or chilled. The filling is made by first beating cream cheese. Then, each of the other ingredients are added one at a time, normally starting with the sugar and ending with the peppermint. Once complete, the filling is poured into the crust and baked for nearly an hour. Some versions may be frozen instead, however. 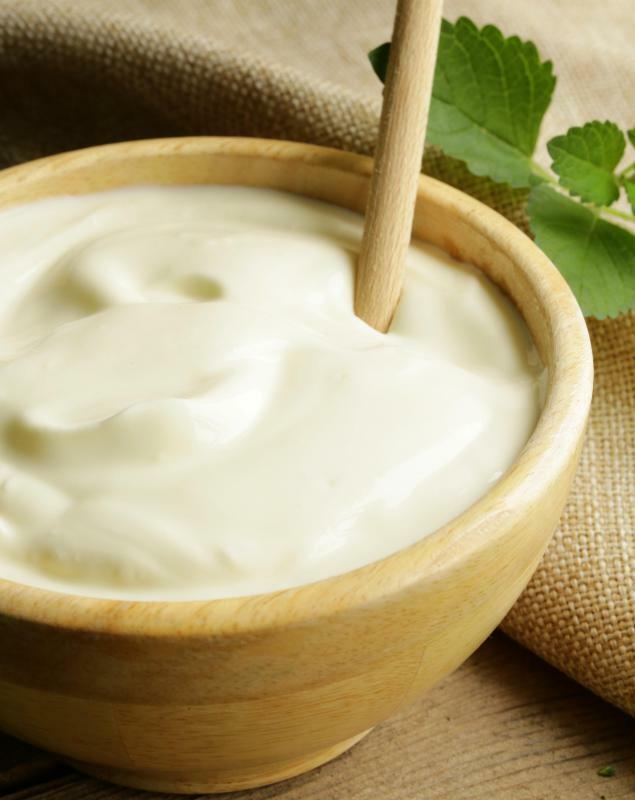 A topping is sometimes made from sour cream and sugar and flavored with peppermint and vanilla extract. Peppermint cheesecake may also be topped by whipped cream and garnished with whole or crushed candy canes or peppermint candies. Sour cream toppings should be poured over the cheesecake while it is still warm. Garnish or whipped cream are normally added after the cake has cooled. Baked versions should be first cooled briefly on a wire rack and then refrigerated. Springform pans are normally used to make cheesecake because the sides are easily removed, which allows for easy cutting of the cake. If a springform pan is unavailable, lining the pan with foil and then lifting the finished cake out of the pan by the foil is also an option. What Is Condensed Milk Cheesecake? What Are the Best Tips for Making Cheesecake from Scratch? What Is Sour Cream Cheesecake?